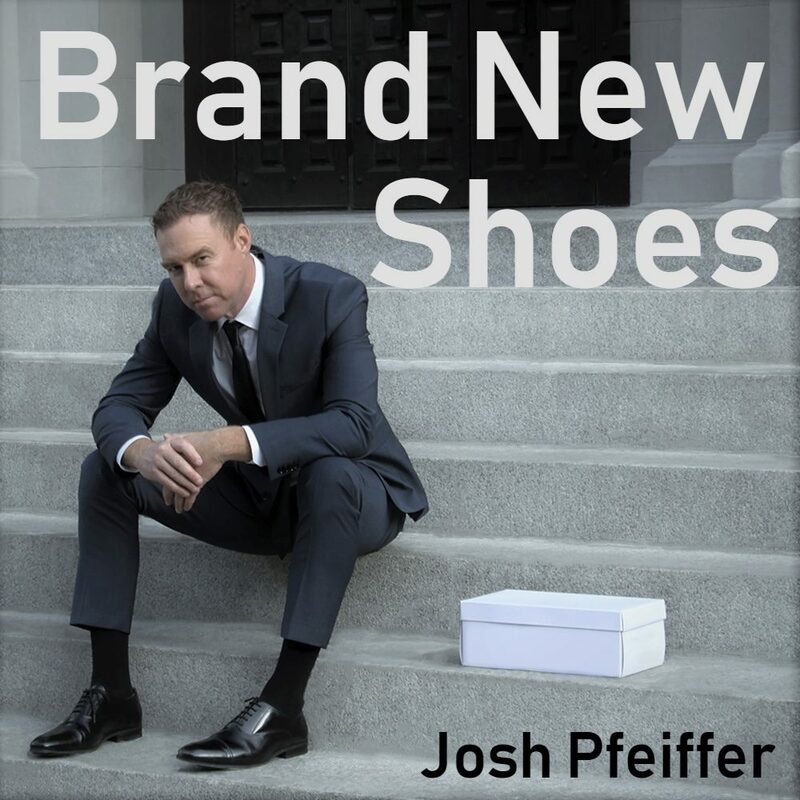 San Francisco, CALIFORNIA – 11th December, 2017 – Josh Pfeiffer just set the release date for his latest music video “Brand New Shoes” for December 29th, 2017 just in time for New Year’s Eve. It indeed is a great way to bid adieu to the old year and welcome the New Year. Just earlier this year, Josh re-released his much appreciated single “Life” in the Pop Genre. It goes without saying that Josh is a true philanthropist. He donated 6 months proceeds from the music video “Life” to the victims of the wildfires in Northern California. Josh is all set to release his new music video, and single “Brand New Shoes” which was written as well as coproduced by David Schram. The song was engineered by Adam Munoz, and mixed by Grammy Award Winner Joe Chiccarelli at SF Soundworks. Josh says that his new love song is light-hearted and makes a comparison that love sometimes fits like “brand new shoes”. Emmy Award Winner Alejandro Guimoye, directed the video, filmed in Sacramento, the current hometown of the artist. “I can’t wait for the video Josh!!! I also loved your last one!! !” says Dana Campanella from Livermore, California. The music video also features model Haley Sutton. “She delivers a beautiful performance! Josh and Haley both do a wonderful job of drawing you into their characters.” says Susan Connelly after prescreening the video. “It’s abundantly clear from the moment the music starts, that Josh has stepped out of the box with this one. It is a much different sound and genre than I have come to expect from him, and I like it. I appreciate the fact that he has done this without completely ignoring his roots”, says freelance writer Nathan Jones after his pre screened viewing. “You can still hear a jazz influence interwoven with the electric guitar riffs, light hearted piano, and the punchy drums and bass. All of this compliments Pfeiffer’s focused vocals to perfection”.